There are many options available to build a log home. Log homes can be built in a simple manner or you can have a log home completely built from scratch based on your whims and fantasies. A custom plan can be purchased from builders and so can the materials then you might even construct your log home by your own self. The Kit: Kit homes generally mean that the log home comes with the materials, the plan and the complete set of instructions. These homes are generally ready on the site as models and then they are dismantled and reassembled at your own site. There are positive and negative reviews for such type of log homes. It is quite reasonably priced and easy to construct however the reassembling may lead to weakening of the materials. The Package: This type of log home comes with several options. You can choose the plan, materials, labor everything from the package based on your own requirements. If you want to build yours log home by yourself then labor can be excluded. The shipping is done by the company and the materials reach at your doorstep. If required the labors come and set the homes for you too. Do-It-Yourself: People dream to build their own log homes from scratch. 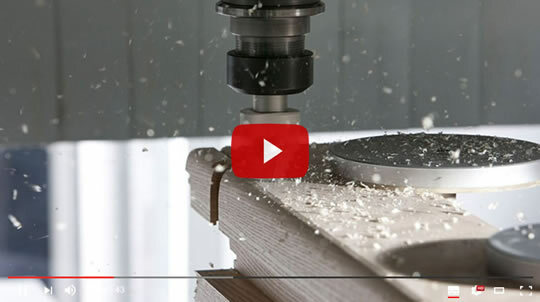 You can first make a plan and order the materials accordingly. This plan involves doing each and every step by you. Right from making the plan then laying the first log to constructing the log home as a whole will be your responsibility. 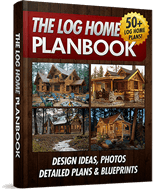 · Planning a Budget: the budget for a log home is to be planned beforehand. Home loan arrangement should be done if required. The budget includes the cost of the raw materials, building the home, shipping the materials and labor work if required. Hence the cost of all the above things can be adjusted based on the amount of money available. · Selecting a site: Once the budget is decided the site for construction should be finalized. The necessary permits for construction should also be taken. · Designing the log home: The construction of the log homes should be started only after making proper plans and if required all the materials should be shipped beforehand. A date should be kept for starting the construction and also a date for finishing the project should be set. · Finalizing the plans: The plans should be reassesed and finalized in order to avoid last minute guffaws. 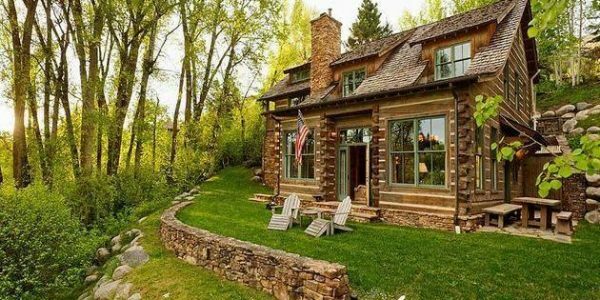 The construction should start after considering all aspects of building log homes. Get your own customized log home by taking care initially about the materials required and the assembling of the log home. A large amount of information is available all over the net for constructing safe and beautiful log homes. There will be no looking back if all the pointers are followed carefully.